A little over a month ago I saw Wednesday Wishes on Brooke's blog Bright Wishes and I did my own Wednesday Wishes then. It has been a while so I thought it was time to update my Wednesday Wishes. Someone to do my Spring Cleaning Any volunteers? Do you have any wishes this Wednesday? And you have a cool blog! I would love to have those shoes! The same whishes as yours! Never get enough of shoes! I also get distracted when I clean to. I get told by hubby to stop reading everything. Hahah I get distracted by the things I find in my room too! its never clean! I wish I didn't have to spend my Wednesday reading and writing papers. And I wish for new shoes. A day just for me :). 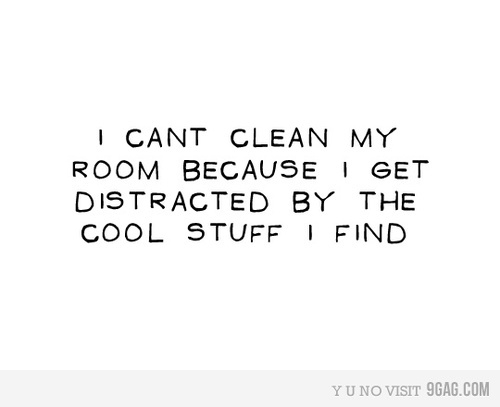 haha love the quote about cleaning the room! too cute, its so true! Gorgeous shoes.. Chocolate is my deamn addiction!!! LOVE those studded heels! Too bad they are SO expensive! I have a bag much like that one. I got it for $9.00 at some store when I was in California. Thank you for the lovely comment on my blog, I thought I'd better return the favour and visit yours. I have a lot of things I'm wishing for today... to many to list. hahaha! Those Louboutins are like my dream shoe. I just can't they're so incredible. That first quote made me chuckle. Love it. If you have copious amounts of people who volunteer to spring clean, kindly send one my way. P.S. Thank you so much for the visits. Following you blog! Hope u follow me too!!! New post every week day!!! oh and i'll take all things chocolate, please! oh great wish list, that cake looks DIVINE! 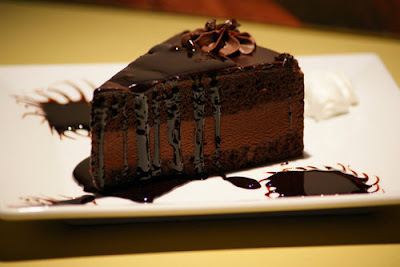 mhhhhhhhhhhhhhh, thats the most delicious cake I’ve ever seen!!! I love that brown bag! That cake is drool worthy! HAhaha! The first one is soo true! I find cool stuff =P But what usually happens is like yesterday I was looking for my receipts and I ended up going through all of them and organizing them. Totally chocolate. Today I thought I had "hidden" some chocolate in my bag & to my disappointment it was gone. I have thought about it all day! That saying is so true. whenever I spring clean I always get distracted by a picture an article of clothing. It takes all day really. That bag is so cute and I would LOVE to have that chocolate cake! I wish there were more hours in this day! haha just kidding :) I'll take that brown bag. Love it! new pretty shoes too, please! x. Shoes shoes shoes shoes, we love them! Laying everybody low with a love song that he made. Says something like, "You and me babe, how about it?" Juliet says, "Hey, it's Romeo, you nearly gave me a heart attack!" He's underneath the window, she's singing, "Hey la, my boyfriend's back. Anyway, what you gonna do about it?" And I forget I forget the movie song. the outfit with the brown bag.........i want it!